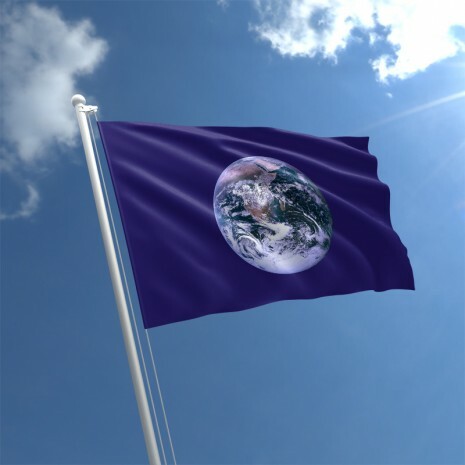 Support Ocean Matters marine science through service youth programs by displaying this standard size flag (3 ft X 5 ft) depicting the iconic Blue Marble picture from space. 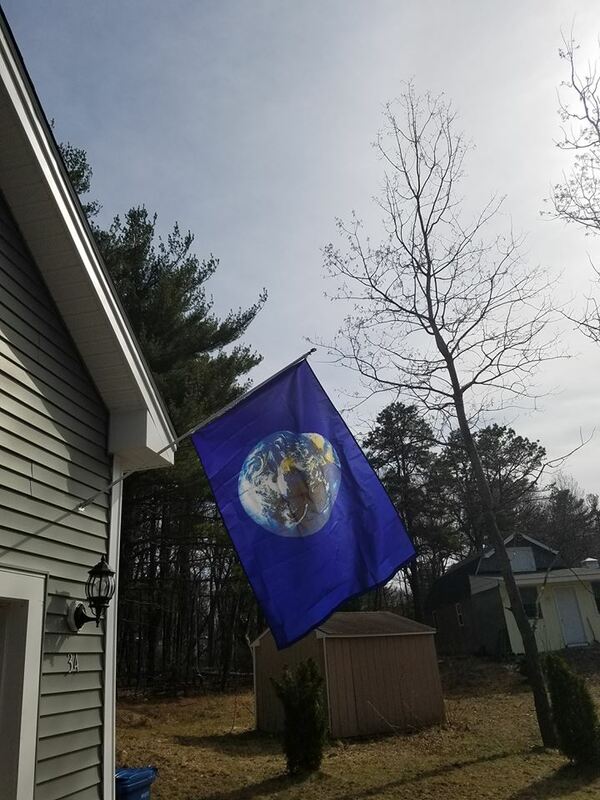 The flag is printed double sided and made of weather resistant material. Priced at $22.00 in honor of Earth Day 2017 on April 22nd. Show your support for the blue, because the ocean matters. Purchase here in our new online store.